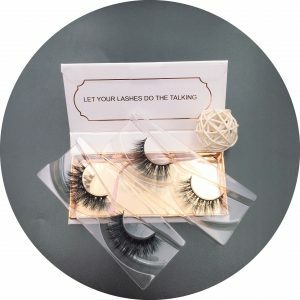 Qingdao Clinique Lashes Co. Ltd is one of the leading manufacturers of Bottom mink eyelashes. Established in 1998, our factory has designed more than 500 types of eyelashes. Our integrity, strength and quality of products recognized by the industry. We welcome our friends to come and visit, guidance and business negotiation. 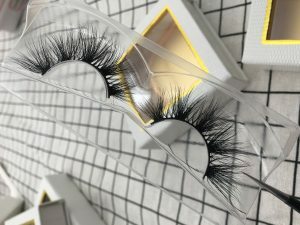 Our company is located in Pingdu City, site of the country’s largest production base of Shandong Qingdao area false eyelashes, our company independently handmade eyelashes all production process. 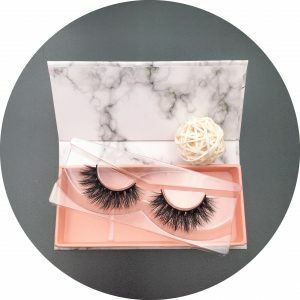 Qingdao Clinique Lashes Co. Ltd Processing Plant is a professional engaged in Lower | Under | Bottom Eyelashes # 3D Mink Lashes # 3D Silk Lashes # Faux Mink Lashes # Human Hiar Lashes # Horse Hair Lashes # Custom Eyelashes Box and other products, professional production and processing factories, has a complete and scientific quality management system. 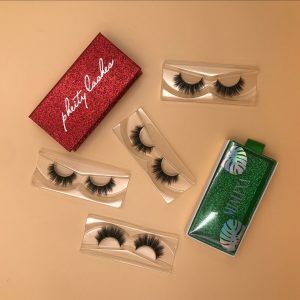 As one of the most professional eyelashes manufacturers in China, our factory’s principle is to supply high-end, healthy, fashionable and wearable products for clients worldwide. Our commitment are the quality of the first number of adequate and reasonable pricing. Our desire to find trustworthy, the strength of the long-term strategic business partners, in the competition to go beyond their competitors, to help enhance cooperation and win-win situation. We offer OEM/ODM services to clients with private packages. 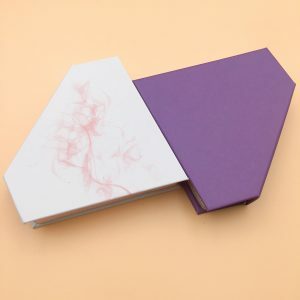 More than 100 types of packages are available. Contact us to experience our fast delivery, top quality and best services. Quality control is very strict at our factory. Our R&D team can design the styles according to clients’ individual requests. 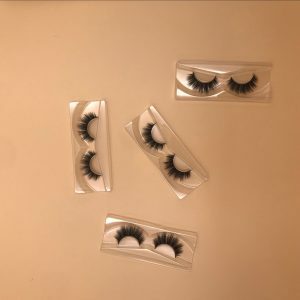 With more than 20 years’ manufacturing experience, we have exported all kinds of quality eyelashes to the US, the Middle East, Canada, Australia, Japan and more. How To Paste Lower Under Bottom Eyelashes Without Large Trace? How to paste nature Lower Under Bottom Eyelashes? 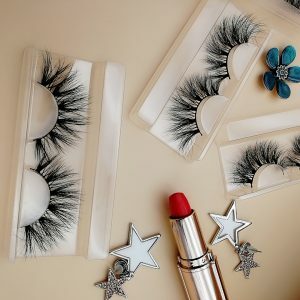 Today editor will bring you a detailed Lower Bottom Mink Lashes paste method, just master the eight steps, you can make Lower Bottom Mink Lashes to real ones and create natural charm electric eye. STEP 1.Remove a group of eyelashes with tweezers, be careful not to distort the eyelashes and stems. 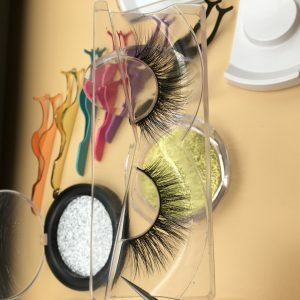 Tear off the root of the Lower Bottom Mink Lashes glue, because there will be a residual glue, LLower Under Bottom Eyelashes will affect the degree of adhesion. In addition, if the Lower Bottom Mink Lashes curl enough, you can brush a layer of mascara. 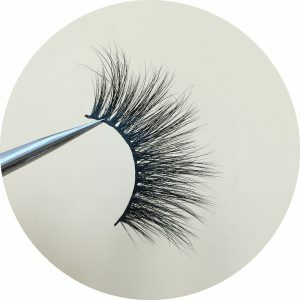 STEP 2.Adjust the shape of Lower Bottom Mink Lashes, you can seize the head and tail slightly curled a few times to make eyelash terrier more soft, and make the eyelash terrier curvature of the eye to adapt to the curvature of the eye. STEP 3.Compared the length of Lower Under Bottom Eyelashes on the eyes and true eyelashes’, trimmed to the length which adapt to own eyes. STEP 4.Apply glue, glue should be applied evenly, do not apply too much or too little. After applying glue, wait a little dry glue to paste. STEP 5.Use tweezers sandwiched Lower Under Bottom Eyelashes according to the root of the eyelashes and the middle, tail. 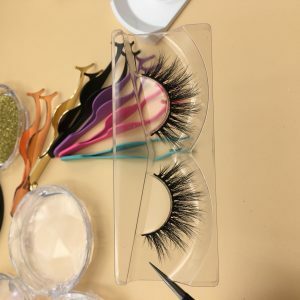 Note that the Lower Bottom Mink Lashes should be attached to the real eyelashes on the side for ensuring close. 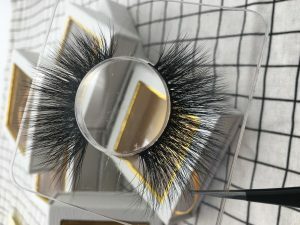 If you think the sticky too difficult, you can cut the Lower Bottom Mink Lashes into 3 sections, and then paste into the eye end,middle,began of the paragraph. STEP 6.After pasting good Lower Bottom Mink Lashes, gently press with tweezers to ensure false eyelash binding firm. STEP 7.Maybe sticky Lower Bottom Mink Lashes you’re done? 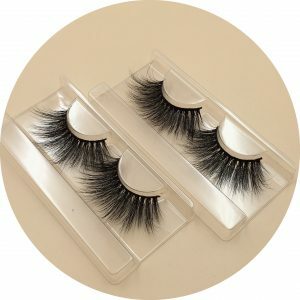 of course not, we have to make Lower Bottom Mink Lashes become more natural. First use eyeliner pen remover eyeliner to cover up the traces of Lower Bottom Mink Lashes. STEP 8.Using mascara to brush up and down the eyelashes, can make true and Lower Bottom Mink Lashes glued together to increase curl feeling. If the eyelashes is not enough, Alice can use eyelash curler again light eyelashes. 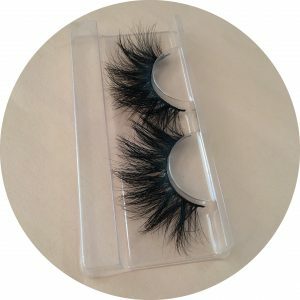 Finally gently brush off the excess fiber drop, wearing Lower Bottom Mink Lashes has completed. 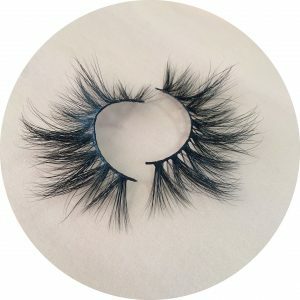 Just like natural Lower Under Bottom Eyelashes how to paste the most natural? Friends who believe that false eyelashes are exaggerated and artificial, please make a detour. If you want a dreamy eye impression, and you are disappointed with your eyelashes, look at them. Lower Under Bottom Eyelashes are definitely one of the wonders that God has given to women. Once you know how to use it, trust me, you can never give it up again. when wearing the contact lens, planted eyelash soft and long, also cannot brush the mascara, a gust of wind blows, can really be like the hair in the wind disorder. 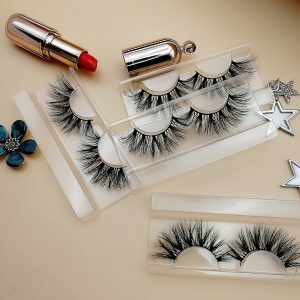 The weight of the Eye Lashes 3D Mink will not have such trouble. Girls who like to shower and wash their hair give up the convenience after planting eyelashes, but Lower Bottom Mink Lashes don’t. The most important thing, no matter how well protected you are, is always to take away some of your own eyelashes when they fall off. The result is that the eyelashes are thinning. Can satisfy the ideal of your recalcitrant modelling, won’t hurt eyelash again, the false eyelash of pull loose eyelid how to use? Let me tell you one by one! 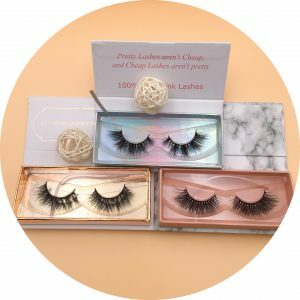 Step 1, false eyelashes, how to choose? 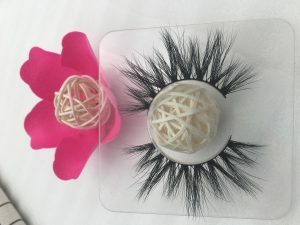 Eye Lashes 3D Mink. How? 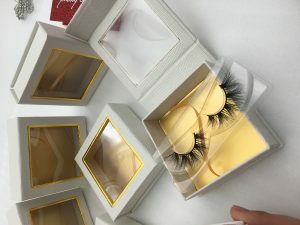 Eye Lashes 3D Mink are divided into European and American and Japanese, the characteristics of Europe and the United States is the concentration, suitable for prominent eye contour, or want to create a stage effect of girls use; In fact, the Japanese are mostly produced in Taiwan. The effect is more natural and suitable for the eyes of oriental people. 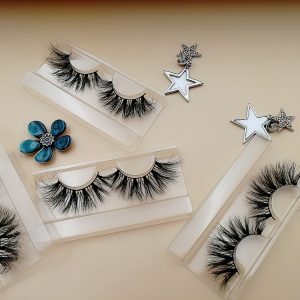 For example, Cai Yilin’s favorite princess, 7-fork false eyelashes, is not the only distinction between high price and cheap quality. 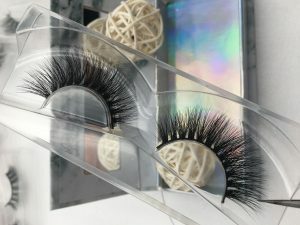 If you are more careless, the day throw cheap false eyelashes more suitable for you; If you are a receptionist, expensive eyelashes are also worth investing in, and if you want to buy art lashes, you must buy brand ones, which have a brilliant effect and do not have a cheap impression. 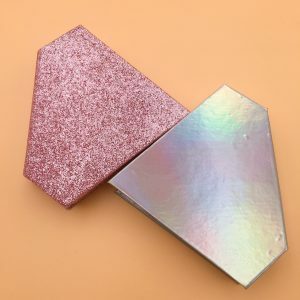 Transparent root, so even if lazy do not draw eyeliner, also won’t feel abrupt. 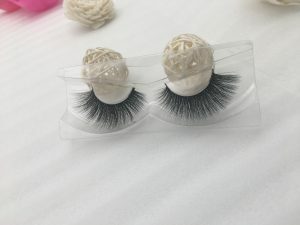 But the good use of the whole false eyelash, and the root is most closely linked, must be soft, in addition to the quality of the brand. The only way to get Muji is to try different products and find out if you wear them, you can feel the effect. Step2, you want real eyelashes. First, use your eyelash from the root to clip the ideal curl. Then, if you use a one-off false eyelash, apply the false eyelash, then apply the mascara with the real eyelash. If you need to use it multiple times. You can first brush their own eyelashes on the mascara, before the mascara thoroughly dry, paste false eyelashes, with their fingers will be true false eyelashes stick together. Tips:Ideal is to paste false eyelashes first, then on mascara, so curl and color more natural. When you remove makeup, you can soak false eyelashes in the makeup remover, remove the above mascara. 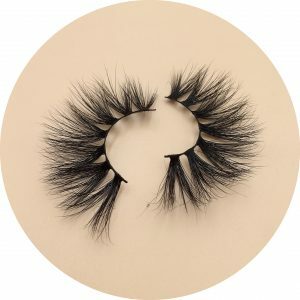 Even if it is expensive false mink eyelashes. Generally use about 3 times, had better discard, lest the effect be affected. Step3, how do you stick out the perfect ciliary? First confirm the location of the eye head, then cut the false eyelashes into the ideal length according to their eye shape. The location must be attached to the root of the eyelash. It is natural. The amount of glue should not be overloaded. After that, press it down with cotton swabs to fix the false eyelashes. 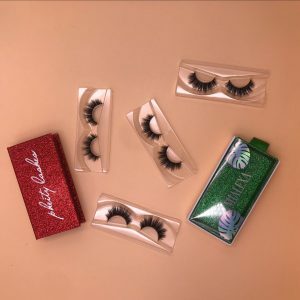 Tips:Paste false eyelash glue is very important, two talented people agree that false eyelashes can buy cheap goods, eyelash glue absolutely can not save, in case the wrong hand to buy three products, containing unsafe substances, eyes swollen like was beaten. The gain is not worth the loss. Step4 , why don ‘ t you pick up the eyelid ? 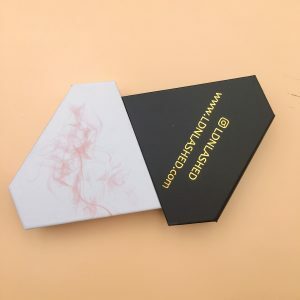 Before unloading false eyelash, must use special makeup discharge liquid first, restore 2 minutes, let glue dissolve, do not pull hard, have obvious pain outside, long-term so, can pull eyelid absolutely. Tips:The best to buy false eyelash special makeup remover, Japanese have many choices, the price is also supermarket standard. Wear contact lens, had better wear again makeup, take off first, then remove makeup, to keep the eyeball clean. 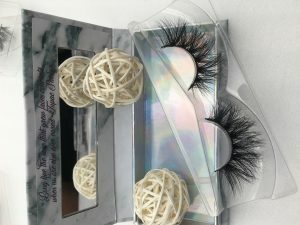 Do you guys sell the 25mm mink lashes by the bulk?I’m very interested. Hello, my name is Jakoria Moss. 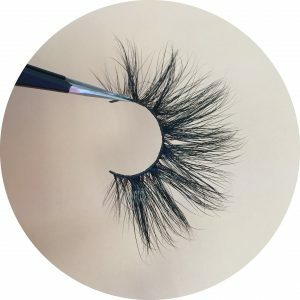 I have been recently looking for a eyelash vendor that can ship over seas to America (Georgia). I would love if you could contact me back so I could get some more information about your lashes & business. 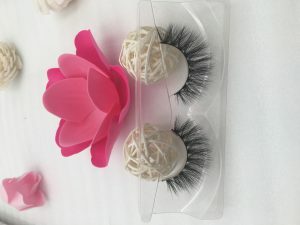 Hi Guys,I am looking for 25mm 3d mink lashes Your lashes is very good,Just wondering how much the mink lashes are ? 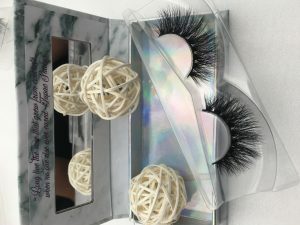 Hi Guys I am looking for wholesale mink lashes suppliers Can I get pricing on your 3D mink lashes and packaging?